The term “Việt Cộng” first appeared in various Saigon newspapers in 1956. It came from the phrase “Việt Nam Cộng Sản” which means “Vietnamese Communists” and “Việt gian Cộng Sản” which literally means “Vietnamese Traitor to Communists”. Since 1957, it was used in English as “Viet Cong”. The term is still used today by many anti-communist oversea Vietnamese to mock the current communist government. Why was the Viet Cong called “Charlie”? The “Viet Cong” was commonly abbreviated further to V-C, which are represented by “Victor” & “Charlie” respectively in the NATO phonetic alphabet. So, the “Viet Cong” over the radio would be pronounced as “Victor Charlie” or just “Charlie” for short. There is nothing to do with mocking the enemy. Although the Viet Cong or the National Liberation Front (NLF) were, to a large extent, a part of People’s Army of Vietnam (PAVN) in the North, it is interesting to note that Viet Cong members were not necessarily communists. In fact, Truong Nhu Tang, Provisional Revolutionary Government of the Republic of South Vietnam (PRG) Minister of Justice, was not a communist. The Viet Cong themselves also claimed that they were a nationalist force indigenous to the South, comprising of all parties who did not want U.S. influence on their government nor the presence of foreign troops in their country. However, thanks to rampant war propaganda of both North and South Vietnam, it is still largely unknown whether the anti- South Vietnamese government and U.S. interference group made up a significant percentage of the Viet Cong. Surprisingly (or unsurprisingly depending on the point of view), right after the Fall of Saigon, almost all non-communist nationalist forces in the South were dismissed in favour of communist troops from the North. The PRG was also dissolved by North Vietnamese leaderships without its consent. As a result, many southern nationalists became disillusioned with the new established communist government of the Socialist Republic of Vietnam. 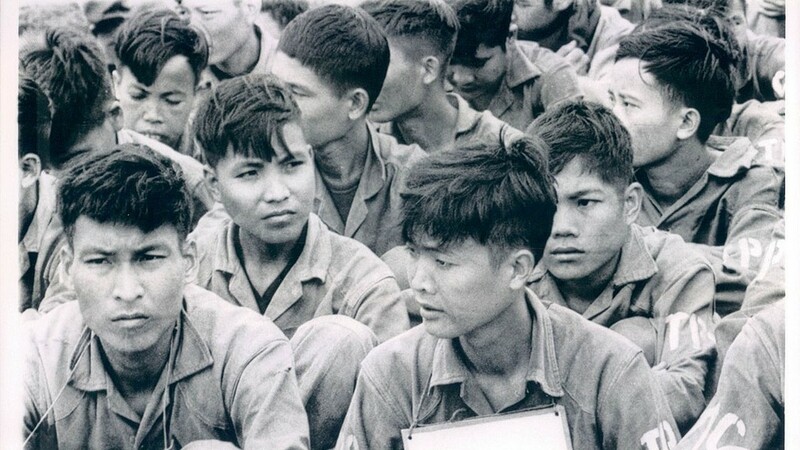 Anyway, as South Vietnamese government and the U.S.’s position during the war was against the North communists, therefore, among the U.S. troops as well as South Vietnamese allies, Viet Cong or “Charlie” commonly referred to not only the NLF but also the North Vietnamese troops (PAVN) – basically all communist forces in general.